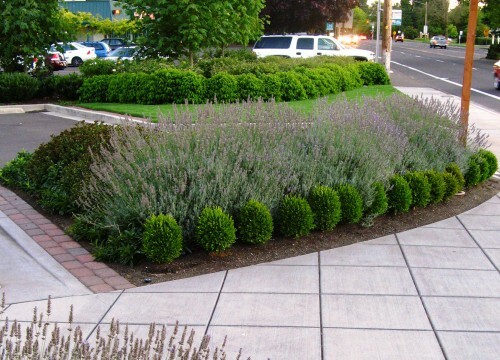 Posted	 5:17 am by	Steven Quinn	& filed under . 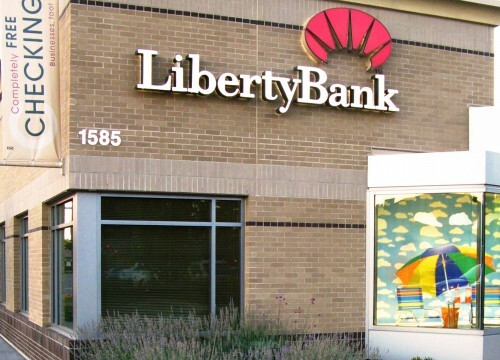 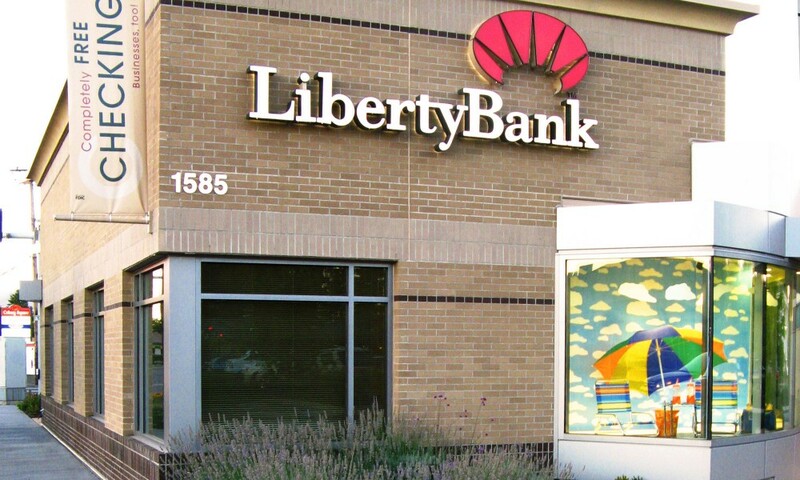 We worked with Liberty Bank on their branding via a special landscape that brought their presence out to the street and welcomed passersby. 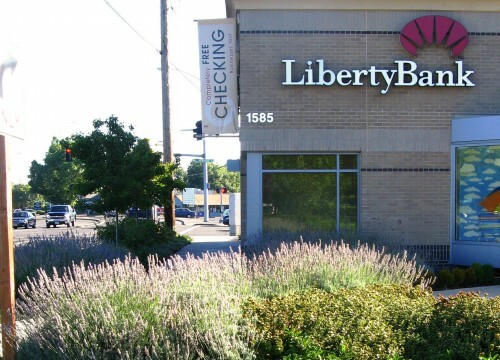 The designs are simple and clean without sacrificing personality and individuality, and continue to serve the current bank in the same way. 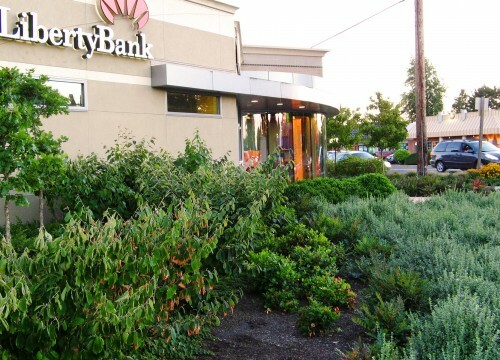 Our firm coordinated with a large corporate client, the architectural team and local landscape installers to successfully build bank branches all over the state.